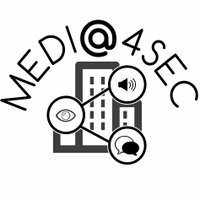 Be part of the MEDIA4SEC Conversation. All LinkedIn Group members must be approved before joining the group. Discussions are moderated by the project team to ensure the group provides a secure space for public security stakeholders to engage in a useful and productive discussion.